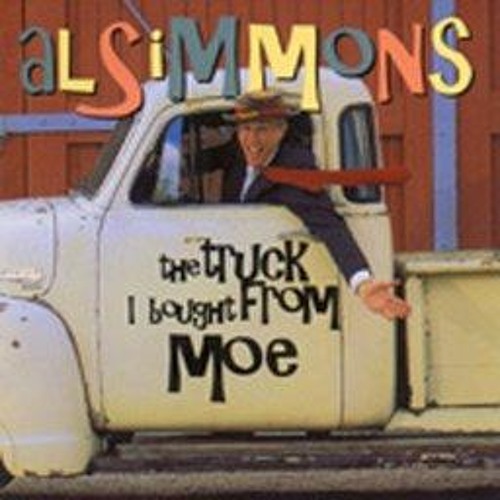 "Mr. PG" is available on the album <i>The Truck I Bought From Moe</i> by Al Simmons. Purchase it from <a href="http://alsimmons.com/store.htm">www.alsimmons.com</a> Become a fan of Mr. PG at the <a href="http://facebook.com/mrpgfanpage">Mr. PG Facebook page</a>.